I recommend Damian Horsley if you are looking for a driving instructor. 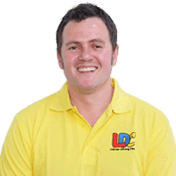 The LD system and Damian's teaching methods gave me the confidence needed to pass my driving test. To be in charge of your driving lessons definitely made the learning more enjoyable﻿. 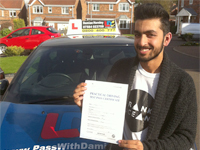 Passing my test first time was a brilliant feeling thanks to Damian.